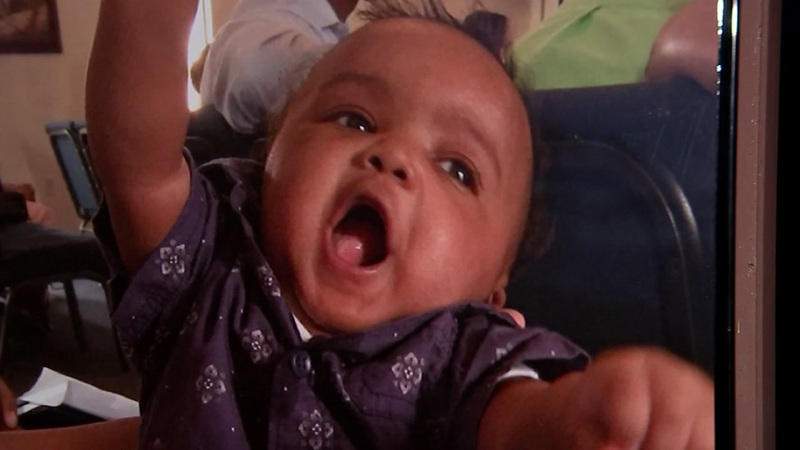 MISSOURI CITY, TX (KTRK) -- An infant that died in a home daycare apparently stopped breathing after he was placed on his side for a nap. Court documents revealed new details on the death of three-month-old Sebastian Bingley in Missouri City in March. 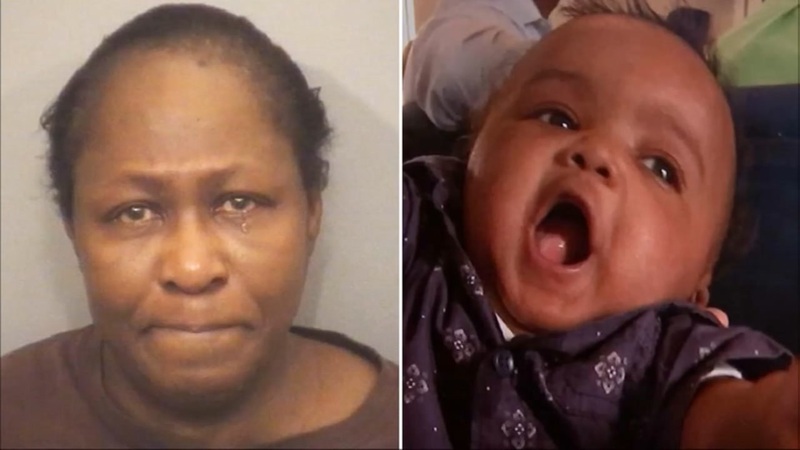 Investigators say daycare operator Thelma Coleman placed the baby on his side on top of a blanket on the couch. At some point the baby ended up face down and couldn't breathe. Coleman is charged with criminally negligent homicide. Court documents say she received a state inspection of her home daycare two years ago. She was cited for 22 violations, including laying infants face down for naps. At least 100 people turned a pavilion in Kitty Hollow Park into a sanctuary of celebration for Sebastian Bingley III.